The Latvian indie trio Carnival Youth is one of the most successful new generation bands from the Baltic region. 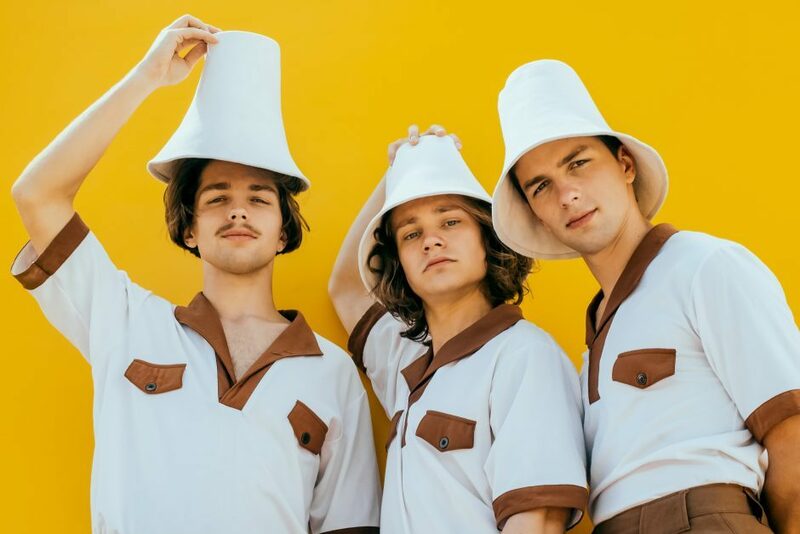 Carnival Youth fuse neat melodic lines with the energy of alternative rock and indie music, while their emotion range varies from youthful melancholia to pure, bright joy. In August 2019 Carnival Youth will release their new album “Good Luck” which was recorded last summer in Sao Paulo, Brazil. It’s mixed by the Grammy winning producer Nicolas Verhnes, who has previously worked with Animal Collective, The War on Drugs and others. The show on April 17th is a warm-up party for the festival Jenseits Von Millionen. Support act: Sultans Court. The concert is presented by FluxFM & Herzmukke.